We operate a Keyholding & Alarm response service for both commercial and residential properties. Our highly trained key guards will respond to alarm activations day or night, 365 days of the year. Over the years we have encountered many incidents, some of which could have easily escalated to very serious if they were not dealt with by a trained professional. For less than £1 per day... Why put yourself or staff at risk? Photech Keyholding have been operating in your area since 1998. We are proud to have retained a majority of our original clients which we put down to our professional approach and passion for delivering a quality service. We have expanded our services over the years to offer a more complete solution to companies in your area. Our business is built on reputation – we believe in offering the best service at the best rates to every single client that we serve. Lots of the clients that we serve have come to us following recommendations from other clients that we provide our security solutions for. In an ever changing world we recognise the need to stay abreast of developments in technology, culture and business. We're at the forefront of the security industry and we operate with one simple objective in mind: To surpass our customer's expectations at every available opportunity. If you like the sound of our company why not contact us today? We'll be able to tell you a little more about the security solutions that we offer and exactly how we can help you or your business. Photech Keyholding operates a Keyholding & Alarm response service for both commercial and residential properties. Our highly trained key guards will respond to alarm activations day or night, 365 days of the year. 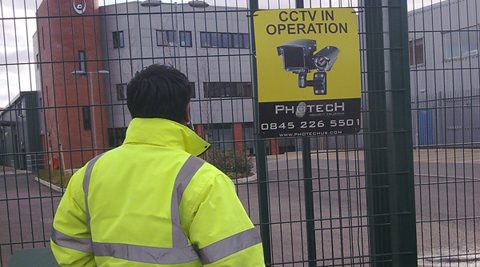 Photech Keyholding provides fully trained and security vetted offices, each officer holds a valid SIA licence as required by the security industry. Find out more about our Mobile and Static Guards. Mobile security patrols can provide a deterrent to criminal and other adverse activity while providing a swift reactive service should an incident occur. 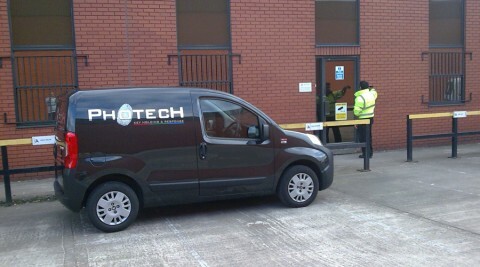 Photech Keyholding provide a Mobile Patrol service. We have had Photech Keyholding as our security company for fifteen years and they have always been able to deal with Delphi’s ever changing demands , with flexibility being one of their key strong points. I have had no problems with their services in all the time that we have used them , the staff are reliable and perform their duties with minimal fuss. On the rare occasion that we have had a break in they have been able to carry out emergency works as necessary. We have worked with Photech in excess of 10 years and I am continually impressed by the excellent service that they provide. Every aspect of their service has been beyond reproach and their staff are courteous, polite, willing and reliable. It makes a pleasant change to deal with a company that takes pride in providing a first class service. 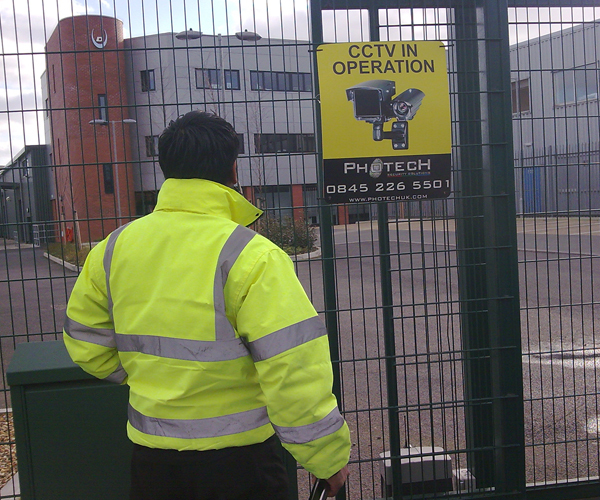 Photech have been providing security services for my company for well over a decade . They provide a very professional and reliable package and come highly recommended from us.